This is a SLIDING SCALE clinic. The costs for clinic services are based on either your income or they offer type of financial assistance. Contact the clinic directly to discuss prices for individual services which vary. Sliding Scale does not necessarily mean free. CentroMed offers dental care services to children and families. 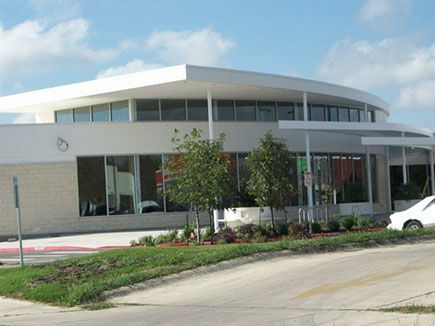 Services include complete dental exams (X-rays and oral exams), as well as preventative care (cleaning and sealants). 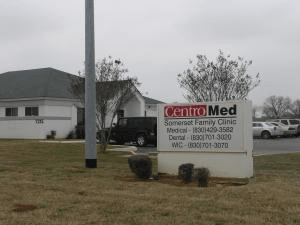 CentroMed staff can also provide a wide range of treatment options including fillings, root canals, extractions, crowns, bridges, dentures, and partials. Low cost, high quality dental services are an available option for many of our community residents who are without dental insurance and would otherwise be unable to afford the cost of dental care. 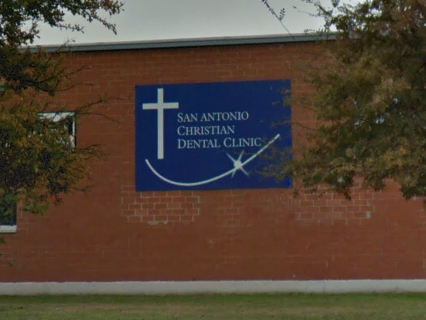 Have you been to this dental clinic? Tell others what you paid for services. 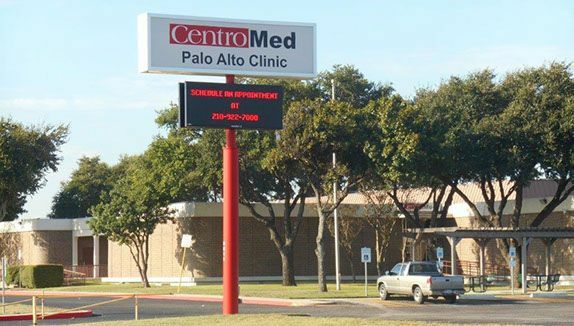 We have listed the dental costs below which we have compiled for Centromed Palo Alto Clinic . We cannot guarantee the dental costs to be completely accurate. Costs are displayed for informational purposes for our users. We have compiled prices provided by users to this website. In order to obtain actual costs please contact the dental offices directly. Have you been to this clinic? Tell others about your experience. Do You Use A Night Guard? 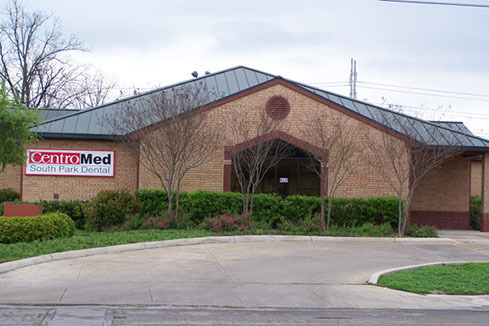 7315 South Loop # 1604 W.
FreeDentalCare.us is not associated with any government agency. All the information on this website is user submitted. Please contact us if you find any inaccurate information. There are a total of 2895 entries listed in our database.